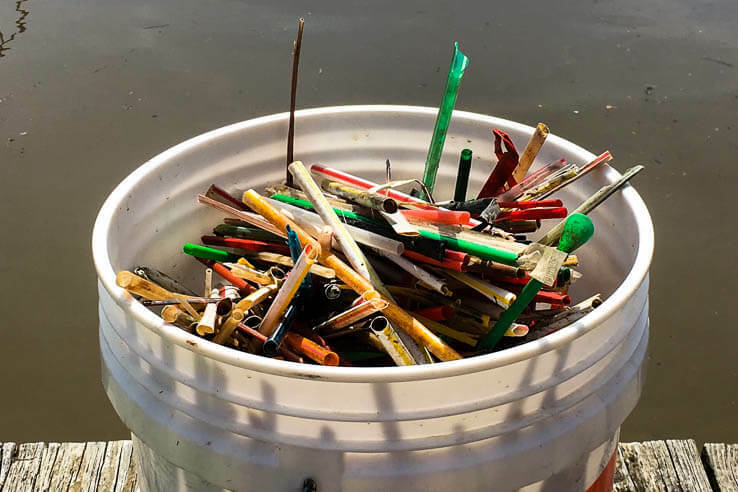 When the practice of dredging for oysters was introduced to the Chesapeake region in the early 1800s, watermen were relieved to give up the hand tongs that they had generally been using to collect oysters. 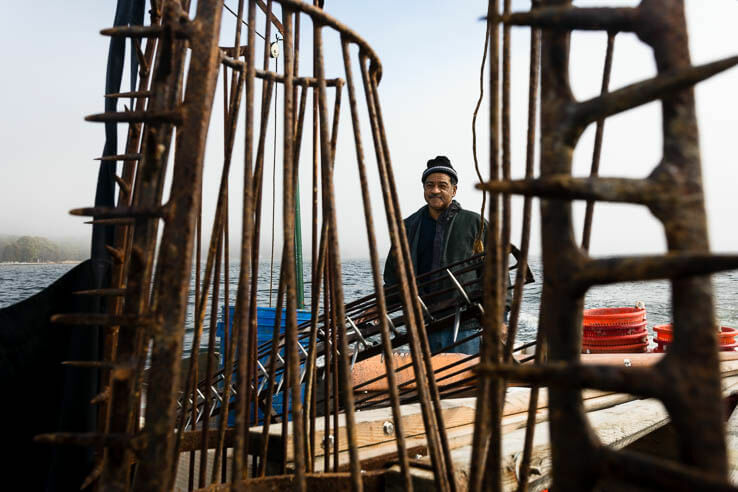 With the ability to now use machinery to drag a large net over the floor of the Bay, the production and economic value of oysters sky-rocketed. By the start of the 20th century, the Chesapeake Bay oyster industry was one of the most important in the United States, churning out over 20 million oysters a year. But as with anything, the dredging practice also has its drawbacks s. The machines scrape away the reefs, leaving a damaged habitat for oysters to grow. 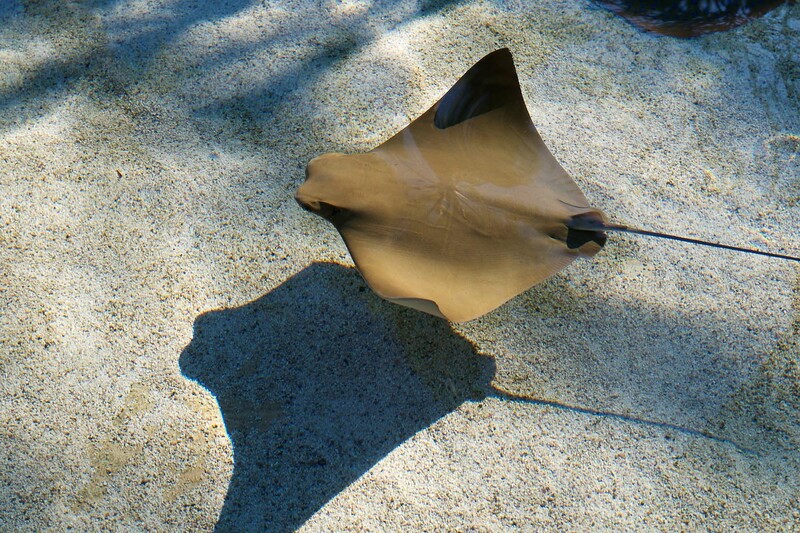 They can also tear up vital underwater grass beds, which aquatic species depend on for food and habitat. So-called “oyster wars” have even broken out due to the decline of this vital harvest. 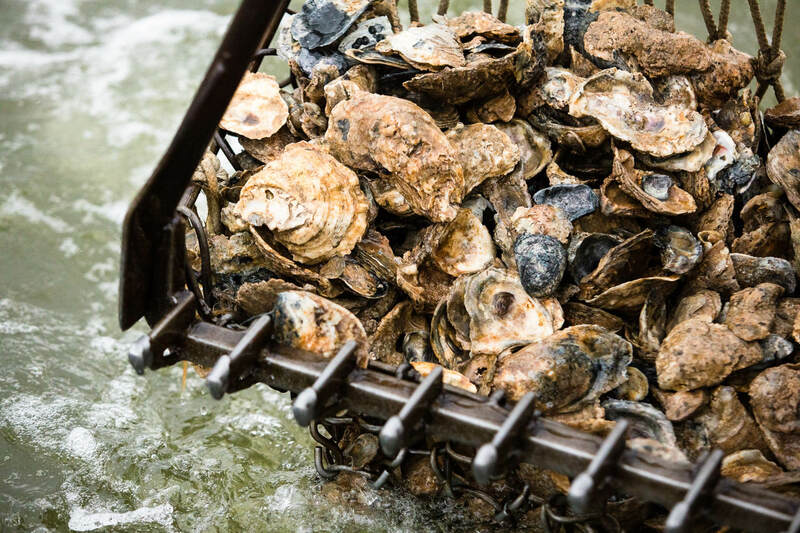 The population of oysters in the Chesapeake Bay is now recovering, thanks to the goals set by the Chesapeake Bay Program in the most recent Chesapeake Bay Watershed Agreement. Dredging is still allowed for commercial operations in both Maryland and Virginia, although a permit is required to do so, and strict regulations exist for when it can happen, where it can happen and how many bushels can be collected per day. At the moment, oyster dredging is back in the news as the Maryland General Assembly debates a measure to prohibit dredging buried oyster shells on inactive shoals. Learn more about oysters and the important role they play in the Chesapeake Bay. The dredging you are talking about is the same dredging use to remove clear channel and waterways. But they are removing oyster shells to be used to enhance the MD oyster populations in the bay. Virginia has been dredging more than 500.000 bushels a year for decades . MD has dredge 0 Bushels since 2009. Every oyster restoration project has a urgent need for oyster shells. Hope the lawmakers are not being convinced otherwise by The large Non Profit Groups, that peddle fake science as facts.